According to him, a more elegant form of smart living is just around the corner. Technologists often seem to live closer to the future than the rest of us. 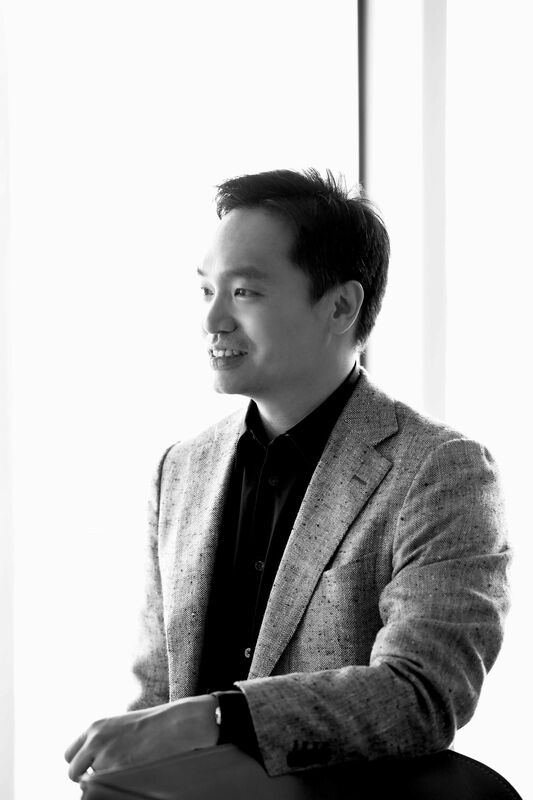 So it is not surprising that Franklin Tang’s conception of ideal smart living expands on a way of life that is only just starting to emerge with the gradual popularisation of voice-activated virtual assistants such as Apple’s Siri and Amazon’s Alexa. We are in a show suite in Corals at Keppel Bay, which became the first development in Asia to have a fully integrated smart home management system in 2016 when developer Keppel Land worked with Franklin’s company Philip Tang & Sons to introduce Habitap. The app can help residents lock their doors remotely, turn the air conditioning on before they return home, book condominium facilities and access a myriad other functions. It is also connected to Amazon Echo, and as Franklin says “Alexa”, the smart speaker in the room recognises its “wake word” and lights up, ready to switch on the stereo, raise the blinds or whatever other programmed functions that can be triggered by voice commands. That explains why lifestyle partners are a key feature of the app, which has now been introduced at 10 completed and pending condominiums in Singapore, including the upcoming Highline Residences in Tiong Bahru and The Clement Canopy in Clementi. It is customised for each development and each iteration typically features around 50 lifestyle brands housed within the app’s smart directory and online store, curated according to the preferences of the residents in question. This year, the company has also expanded into commercial buildings for the first time, working with developer M+S to introduce a digital app for its Marina One and Duo developments. Four more commercial projects are in the pipeline in Singapore, and apps have been introduced for smart offices in Ho Chi Minh City, Vietnam, and Yangon, Myanmar. Two mixed-use buildings in Jakarta, Indonesia are coming up next, and there have been inquiries from the US and Europe. “We want to build up our track record overseas, and create the same traction that we’ve seen in Singapore,” says Franklin.